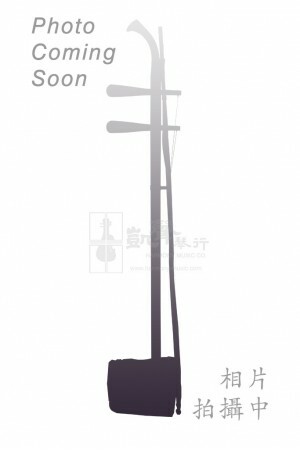 Professional Erhu crafted with Antique Aged Rosewood (明清舊料). As the fine structure of Aged Rosewood .. 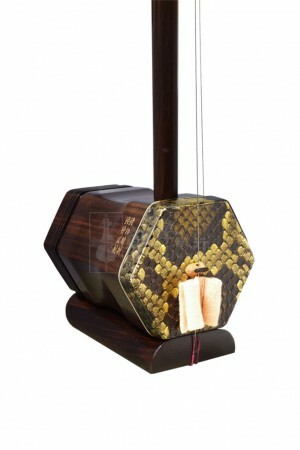 Meticulously handcrafted by Beijing Master Maker Zhang Jun, this Black Sandalwood Zhonghu produces r..